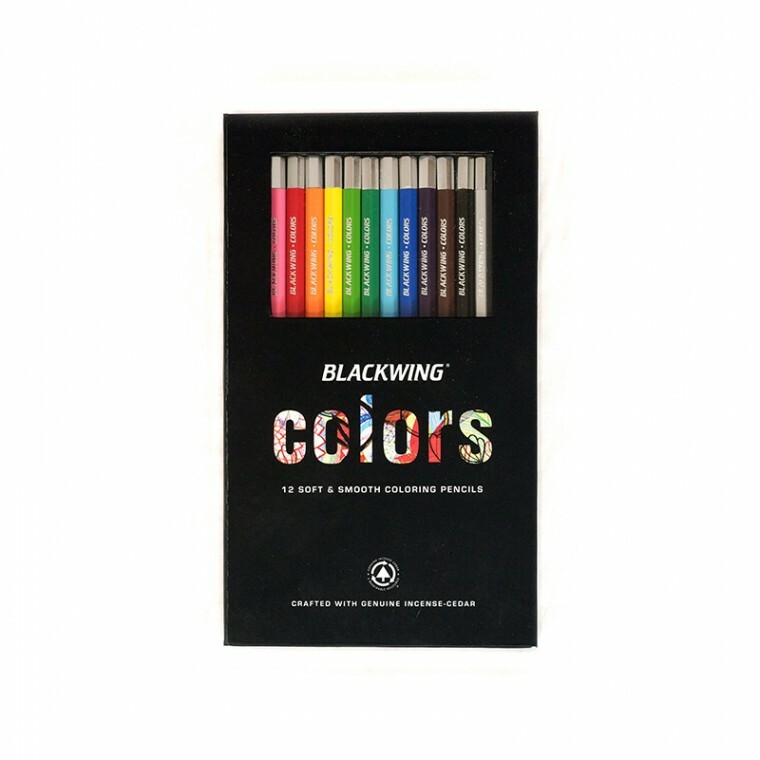 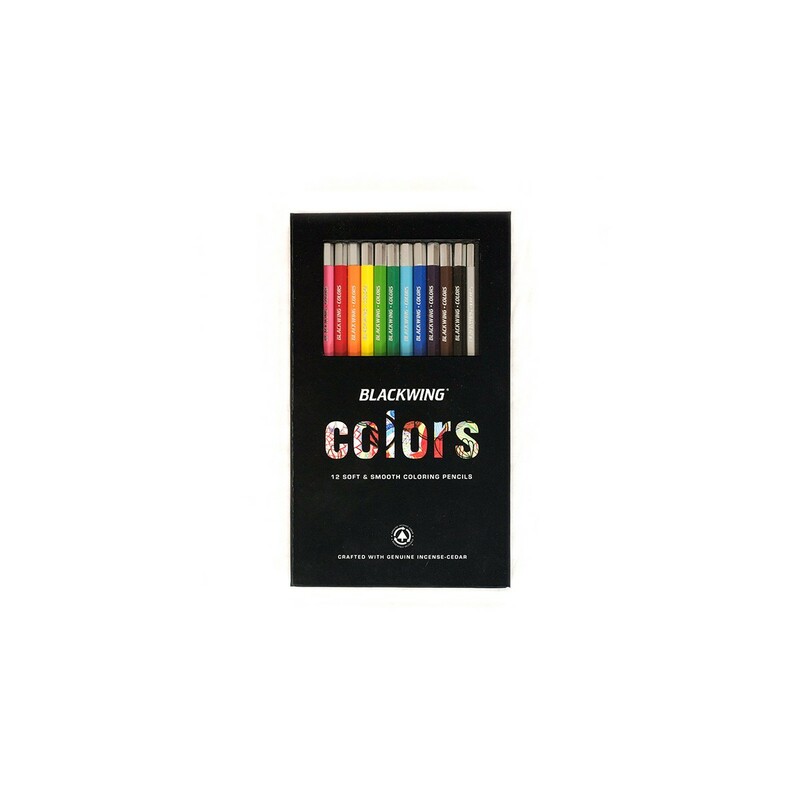 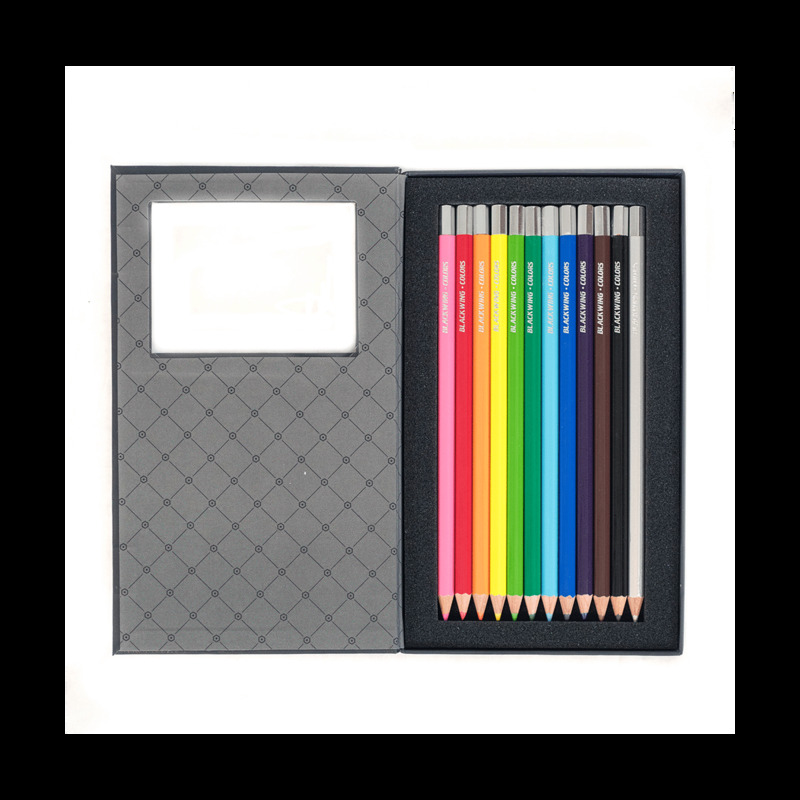 Each Blackwing Colors pencil features a unique soft and smooth color core, designed specifically for coloring. 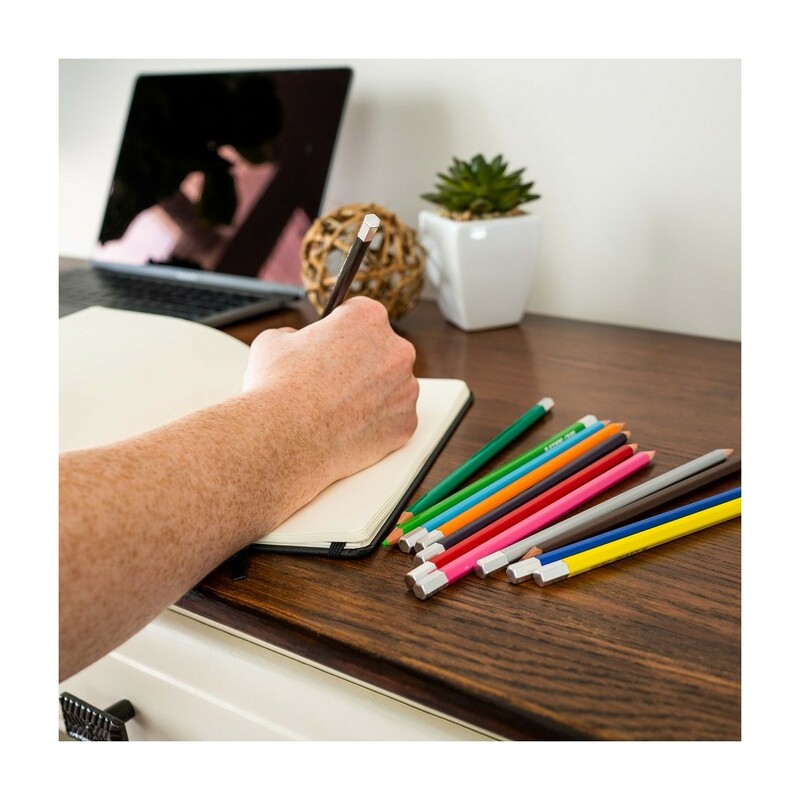 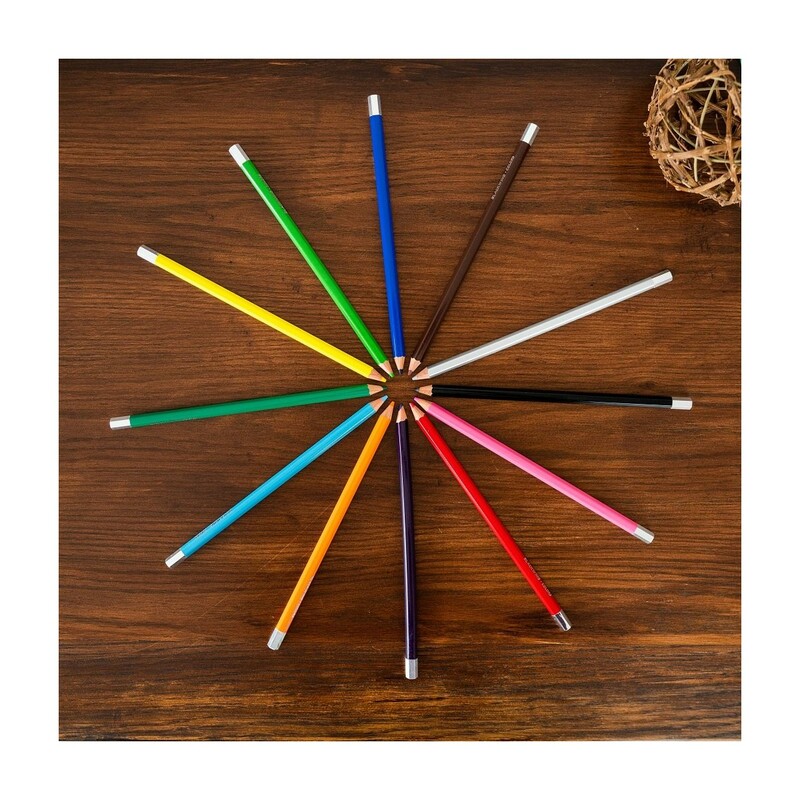 The Colors pencil features the same semi-hexagonal barrel found in the regular graphite pencils and a metal end cap that adds a bit of weight, giving the pencils a comfortable, balanced feel. 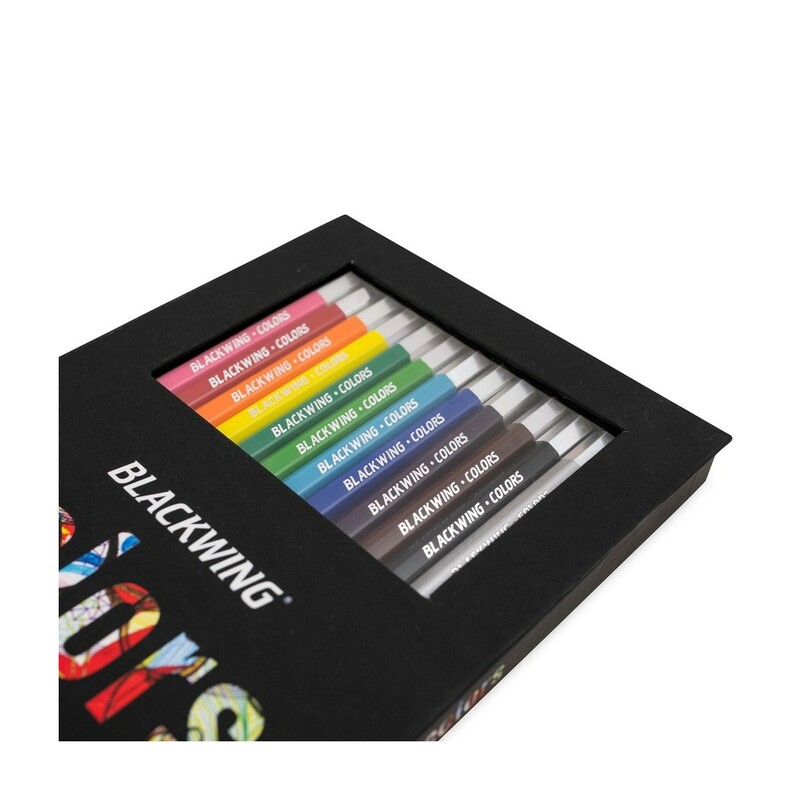 Favored by award-winning artists and professionals since the 1930’s, Blackwing pencil has become a legend for it's unique design and high quality materials, which ensure unsurpassed writing and drawing experience.